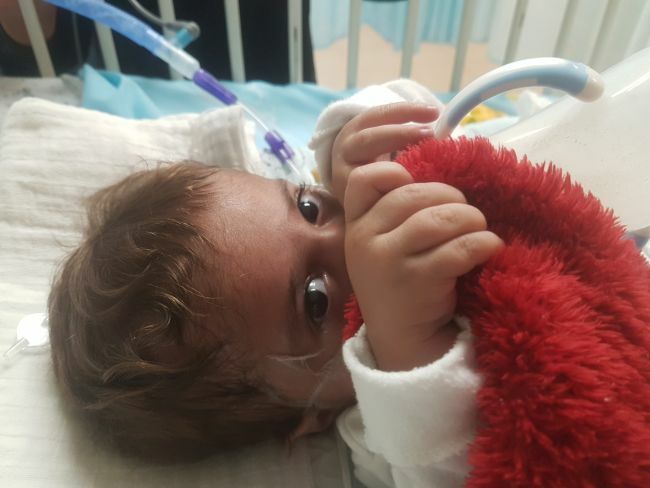 Birhat has remained in hospital since the time of his arrival in Israel. It has been delightful to spend some time getting to know his mum. She is a lovely young woman who enjoys taking many pictures with different filters and she enjoys sharing with us about her family. It must be a very daunting experience for her being in hospital surrounded by others who do not speak the same language as her and yet she really does seem to be taking it well in her stride. Birhat is waiting for his surgery but currently has a respiratory infection. Due to this he needs to remain in isolation. As we are blessed with so many children from Kurdistan at the moment we are working hard with the hospital to try and come up with a plan which will let Birhat come home to be with the community whilst he waits for his surgery whilst also ensuring we carry out the necessary isolation procedures needed to prevent the spread of infection. Please pray for God’s guidance in this situation. Please also pray for Birhat and his lovely mum as they continue to spend time in hospital. May she feel well loved and would God intervene when there are breakdowns in communication.